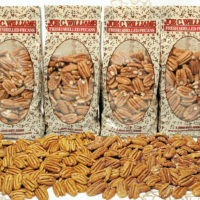 Mammoth Halves – Joe C Williams Pecans – Fresh Shelled Pecans Since 1952! 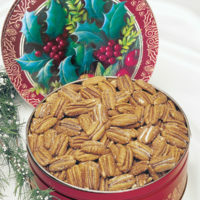 View cart “Roasted and Salted Gift Tin 2 lbs.” has been added to your cart. 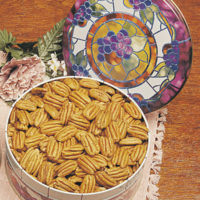 Natural Pecan Gift Bag Set (12-12 oz. gift bags) 9 lbs. 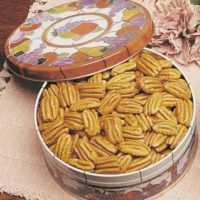 Roasted and Salted Pecan Gift Bag Set (12-12 oz. gift bags) 9 lbs. 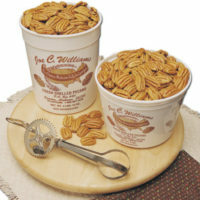 Copyright © 2018 by Joe C Williams Pecans - Fresh Shelled Pecans Since 1952!